Catlin Gabel is committed to providing an inclusive school environment and cherishes all aspects of diversity in every student. To that end Catlin Gabel employs a Director of Equity and Outreach, Jasmine Love, to oversee our diversity and inclusion efforts in all four divisions. 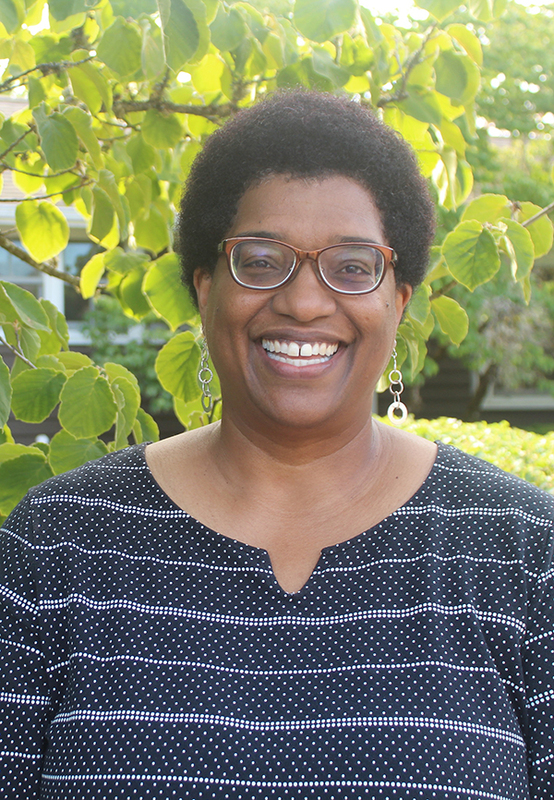 Jasmine works with all four Division Heads to make sure that Catlin Gabel students are as culturally responsive as possible. She also reaches out to the greater Portland area to form reciprocal community partnerships. Now in her second year at Catlin Gabel, Jasmine brings a wealth of information and experience in building community. Recognizing that students learn best in an atmosphere of multicultural respect, Jasmine helps to provide experiences that honor all aspects of identity and culture in every student. Jasmine also works to create an environment where students of all ages are exposed to a variety of role models, and where parents and guardians can come together to have discussions, challenge each other, and celebrate differences as well as honor commonalities. In an effort to provide multiple ways to connect, Jasmine has started a blog this year where she will share diversity and inclusion work, express ideas, and invite engagement. Feel free to leave a comment. This is meant to be another way for our community to continue the courageous conversations. In her inaugural blog, Jasmine responds to questions she frequently receives concerning current inclusion issues. Children are like sponges, if we spew negativity they absorb it. If we show compassion and understanding, they do as well. And if we really listen to them, we recognize in fact that they are the teachers and they are our role models for kindness. When a public figure makes remarks that denigrate a group of people, educators may use this as a “teachable moment.” But how can they also make children aware of the more insidious forms of discrimination – such as institutional racism – where the prejudice is often hidden from view?